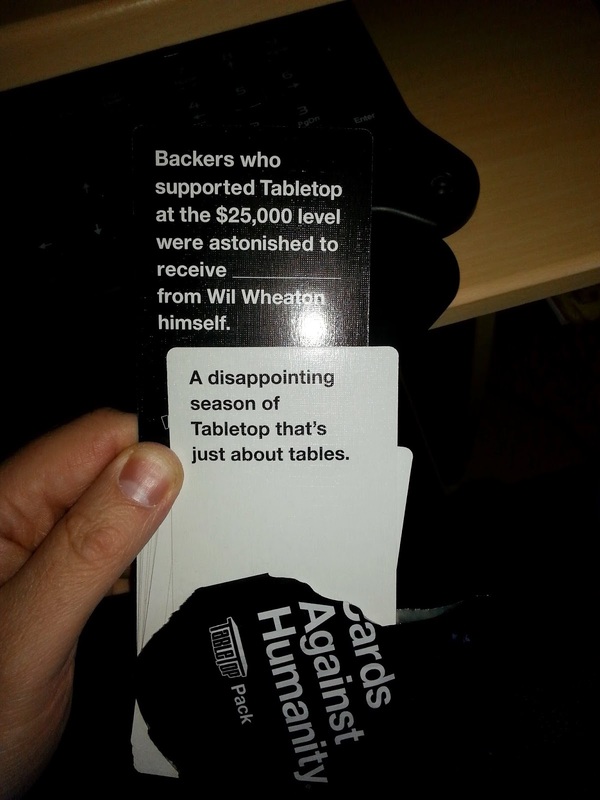 The Blog of Thog: TableTop Day 2015 is coming! TableTop Day 2015 is coming! 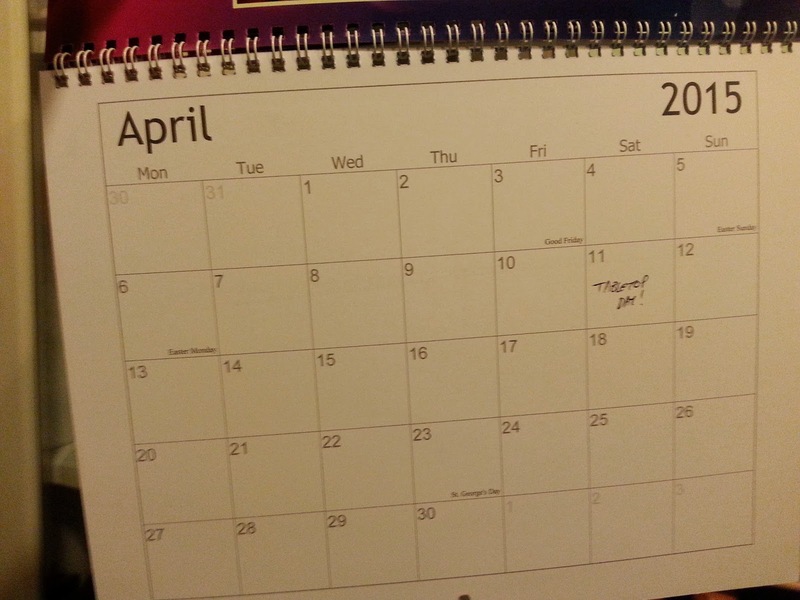 As can (just about) be seen from the fairly blurry photo of my calendar, International TableTop Day is on Saturday the 11th of April 2015. Make sure you free up the day to play games, be they board or card, with your friends and family - or perhaps go to an event at a local games shop. Keep an eye on http://www.tabletopday.com/ and remember - play more games! And in other news, I made a fortune telling video of predictions for 2015 - if you'd like to see the fortune told in response to my fiancee asking "Am I going to get pregnant in 2015" skip along to 11:32. Fortunately she found it funny. Playing With Myself - thoughts?